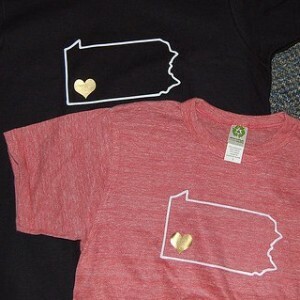 We still have a little t-shirt shop over at Spreadshirt.com – www.iheartpgh.spreadshirt.com. 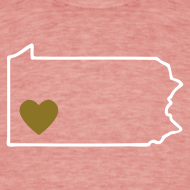 In honor of International T-shirt Day, Spreadshirt is offering free shipping on every order. Just enter the code T-DAY2011 at checkout. We have priced all most all items in the shop at cost or at the most $2 over cost. 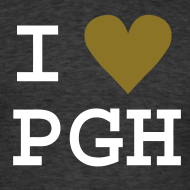 Any earning from the shop goes back to support the site and other Pittsburgh projects. If there is something you would like to see in the shop – please let us know. We are happy to add different items, sizes, designs etc.